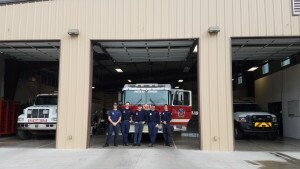 Mayer Fire crews staffed one Engine and Rescue company at Daisy Mountain Fire & Medical’s fire station 143 in Black Canyon City so their on duty crews could attend the viewing and memorial services for Captain Wade Barter who passed away off duty during a tragic hunting accident in Colorado. We are honored to help our neighboring firefighters in their time of need. 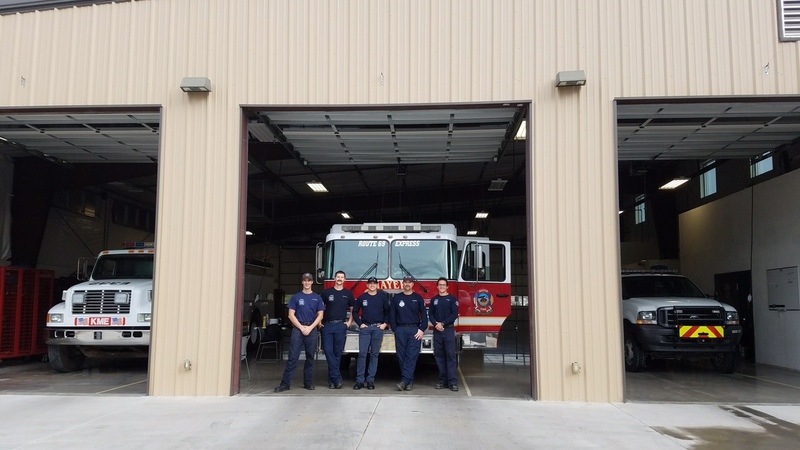 Mayer Fire Hosts regional HAZMAT team this past Tuesday – 10/10/17 Stage 1 fire restrictions begin April 20 – Burn Permits to end.